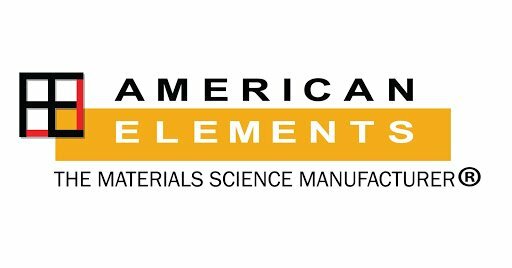 American Elements’ Nanometal™, nanofoil manufacturing unit produces ultra thin foil as thin as only 50 nm thick in diameters up to 910 mm. Typically, foils are in thicknesses from 20 nm to 1000 nm, 1 micron, 2 micron, and up to a few microns thick. Nanometal™ ultra thin foil can also be produced on a substrate with a parting agent to permit removal by floating and can then be mounted on frames. Frames may be washers, rings, or more-complicated assemblies. Nanometal™ is one of the many ultra high purity metal forms available from American Elements for semiconductor and other electronic applications and for use in coating and thin film Chemical Vapor Deposition (CVD) and Physical Vapor Deposition (PVD) processes including Thermal and Electron Beam (E-Beam) Evaporation, Low Temperature Organic Evaporation, Atomic Layer Deposition (ALD), Organometallic and Chemical Vapor Deposition (MOCVD) in specific applications such as fuel cells and solar energy. 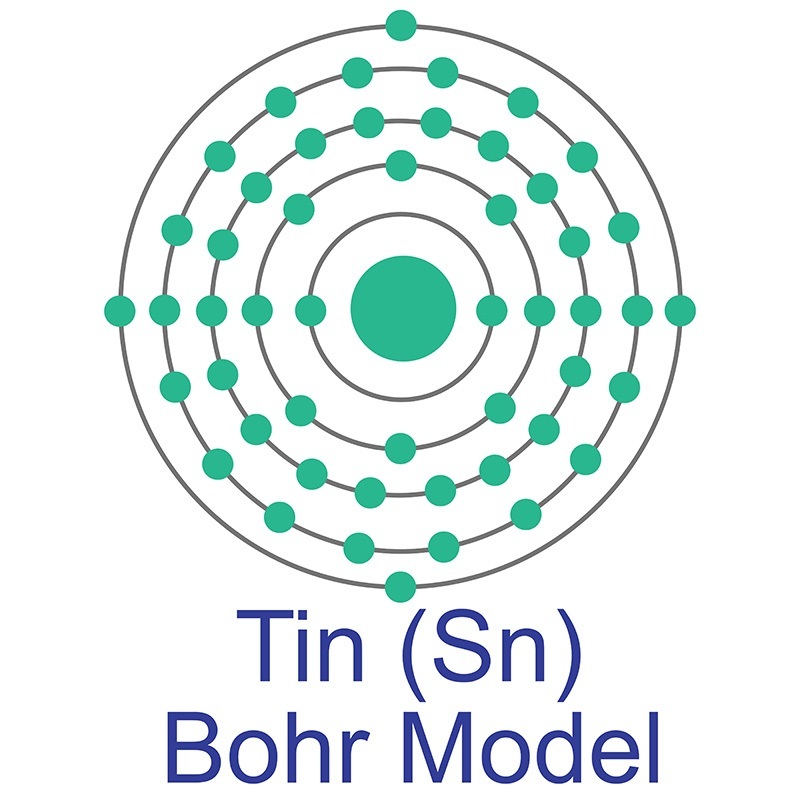 We also produce metallic nanopowders and metals by crystallization for this purpose. For foils >1 micron thick see our Tin Foil page. We also produce Tin as rods, powder and plates. Other shapes are available by request. 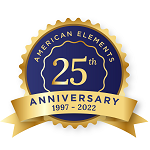 American Elements assists our Tin customers with fulfilling the due diligence reporting requirements of the Conflict Mineral Provision (Section 1502) of the Dodd-Frank Act. N-Doping at the Sub-Nanoscale: Dielectric and Magnetic Response of Neutral Phosphorus-Doped Tin Clusters. Facile synthesis of size-tunable tin arsenide nanocrystals.